Posted on 09-07-2015 by Peter W. Szabo & filed under UX Evangelism. 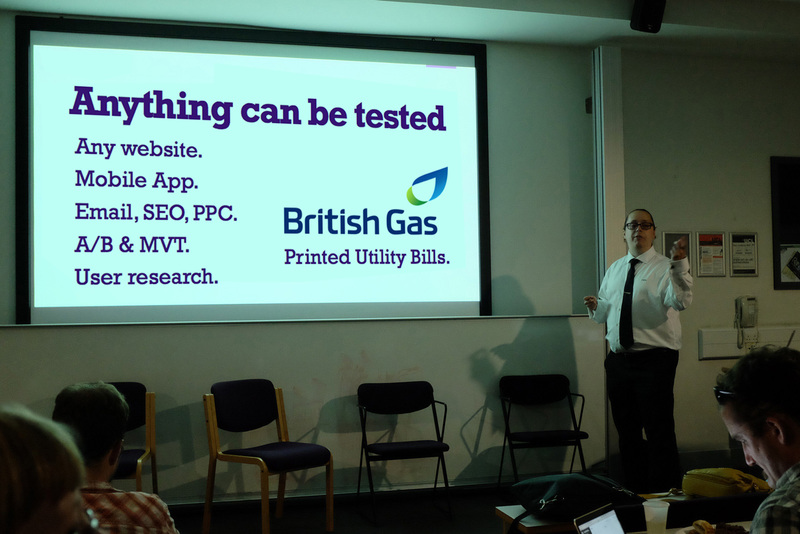 I’m speaking at The Research Thing‘s Remote Research Tools event on Monday, 20th of July, 2015. 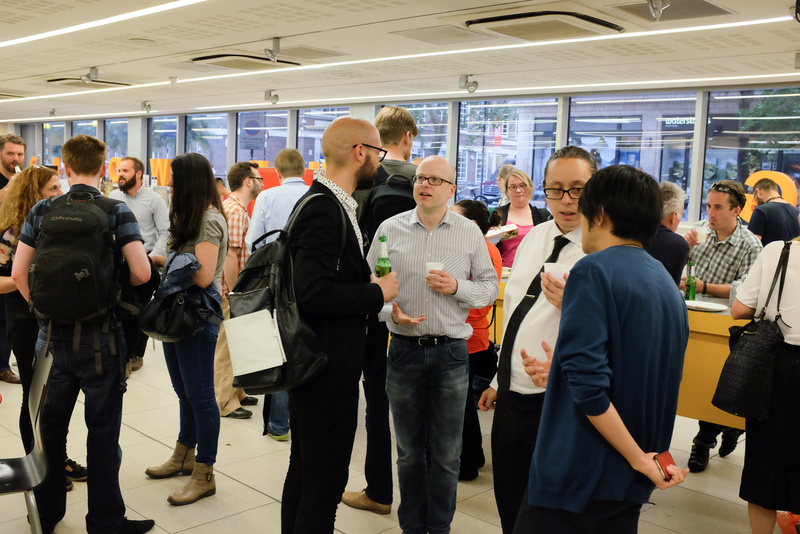 The event is sponsored by WhatUsersDo and hosted at UCL. You can sign-up using this link. 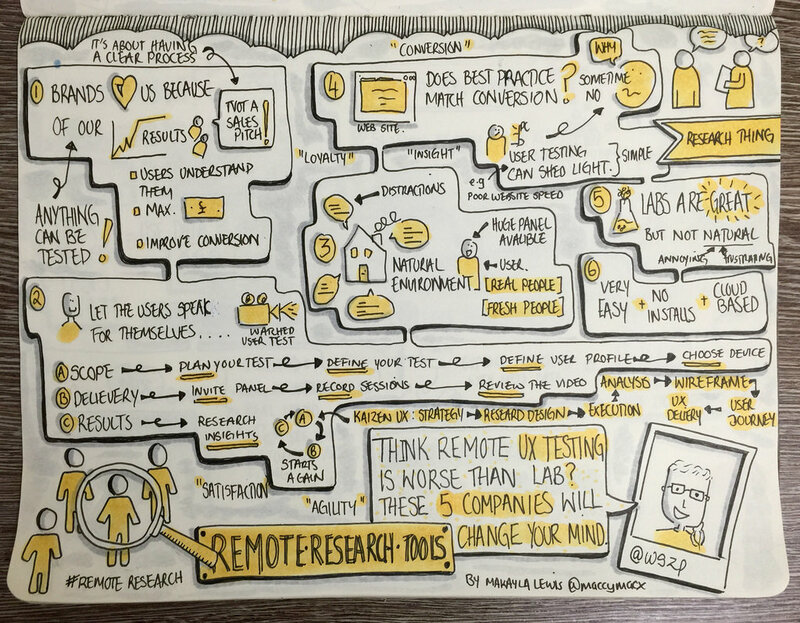 Five real world examples how remote UX testing is a lot better than running a lab. You will learn what and how you can test without straining your budget with a very expensive lab test… while getting a lot more value for your money. I will focus on the WhatUsersDo platform, a remote user testing tool, which enables you to capture in-the-moment natural user insights. I will show how to turn business objectives into research objectives, create test designs and launch them, then how to analyse the resulting videos. As a bonus I will tell you a well-kept secret: the up-my-sleeve ace when it comes to stakeholder management.